As you will have noticed by my lack of posts recently that I'm quite a busy cookie. Often a by-product of being busy is being stressed, and we all know that being stressed is bad for our health. Not only does it age us (my primary concern on a beauty blog! ;) ) but it is a leading cause of illness. I prefer not to get stressed for another reason altogether - Stress sweating. Sweating is not a delicate nor a pleasant topic to talk about so wouldn't you rather get a product that dealt with it so you don't have to worry about it? Exactly what I thought. Enter NIVEA's new Stress Protect Clinical Strength roll-on. I can think of countless occasions when this product could have come to my rescue. 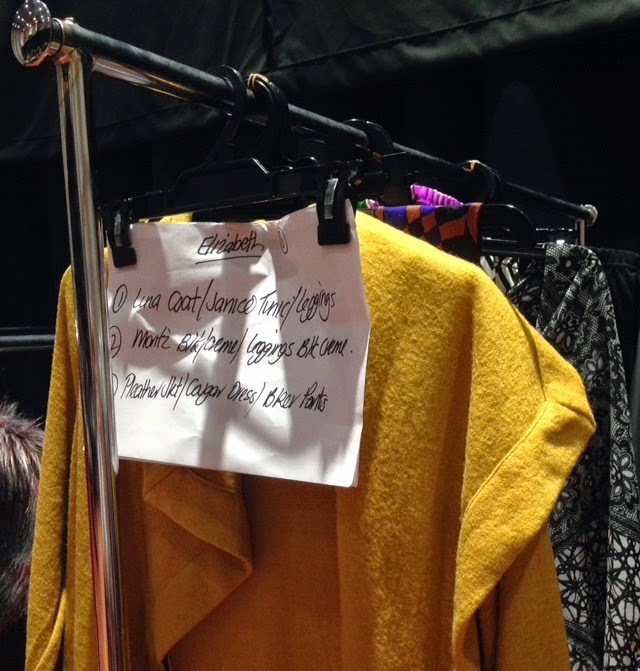 Back in April I strutted my stuff as a runway model for The Carpenter's Daughter at Wellington Fashion Week. It was probably the most nerve-wracking/stressful time of my life. I was teetering in 4-inch heels on a slippery floor with a long runway ahead of me. Not to mention the three outfit changes in the nick of time (including the all-leather one!) or the rows of faces eyeing me up as I walked. I was petrified and the wall of snapping cameras at the end of the runway didn't help. Not just to protect the clothes, but to keep cool, calm and collected, this product would have been worth a million dollars to me that day. 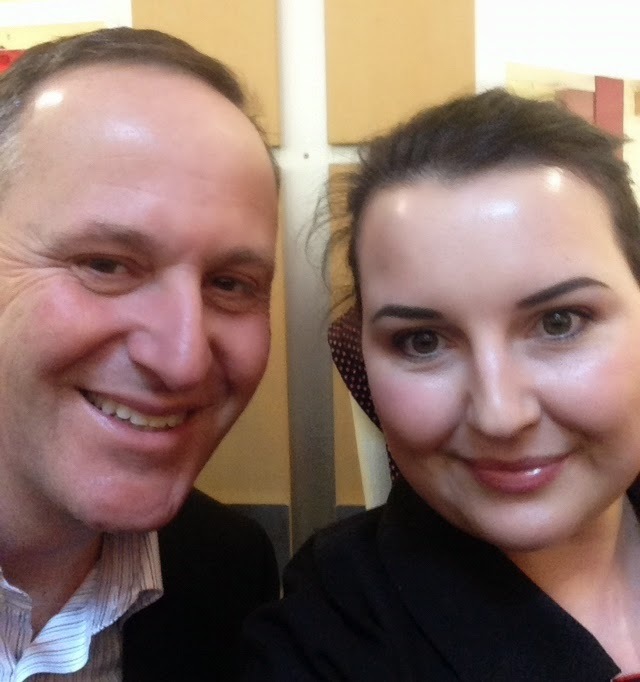 That time in July that I was privileged to apply makeup to our Prime Minister's beautiful wife Bronagh Key. My shaking hand didn't lie as I applied her lipstick but my armpits would have if I had been wearing this anti-perspirant. I was nervous! Then in September I actually met the Prime Minister. Again, close range encounters with the most important man in New Zealand could have been improved through the use of this product. I only had one shot at a half-decent selfie, so a deep breath in and a smile at the fact that any body odour was controlled would have been a god-send. What I'm trying to say is that this product works. I mean really works. You apply it at night-time when your body is more receptive to the formula and then again in the morning. What you get is clinical strength round-the-clock cover from stress sweating. There's no point getting anxious over something you can fix. I'll tell you where I am planning on wearing it. My wedding. The most nerve-wracking/stressful day of my near future. Can you imagine a receiving line in the March heat with armpit issues? No thanks! You would think a miracle product like this would be hard to come by, but it's not. You can pop it in your trolley at your weekly grocery shop for around $15. You might even win one for yourself and your man too. Have you been in a situation where this deodorant would have come to the rescue? Met anyone famous and realised that you really need this in your life? - This post was sponsored by NIVEA (thank you! ), but as always, all opinions are my own. I was just taking a much-needed break. It involved skiing at our beautiful Mt Ruapehu, New Zealand. Regular beauty posts will be back shortly. Lizy has been on my case for about 2 years to write something, so here I am. These are some of my favourite products that I use often. 01: FCUK Connect Him - The man-fume (fragrance) that Lizy bought me back in 2009. Still heaps left so good value for money, or I just don't use enough of it, one of the two! It's not too overpowering or chemical smelling compared to some other fragrances I've tried. It's Lizy's favourite on me so that's probably how I was given it! I like to wear it out on more special occasions rather than a day-to-day basis. 02: Savar Man Multi Active Moisturiser - Haven't had any of this for a while because I used it all up, but I really like it because it's light, not greasy, smells nice and absorbs fast. It spreads well so I don't need to use much of it. It comes in a massive container so it lasts a long time. Lizy bought me this for Christmas a couple of years ago. 04: Oxygen Skincare Soothing Moisturiser - I stole this off Lizy when I developed a dry, flaky patch of skin around my nose (to which Lizy replied "what has gone wrong with your face?!"). I've had it before, kind of like a mild dermatitis and which Lizy assured me this product would fix. It's done a pretty good job and it fixed it in a couple of days. I'm really happy with it. 05: NIVEA Cool Kick Deodorant - I bought this once a long time ago and Lizy's like "OMGosh what are you wearing?" and liked the smell of it. Now she buys it for me all the time. It's just a nice deodorant. I like roll-ons better than sprays and it smells more like an aftershave. I like it that you don't get the 'Oh, I've just sprayed Lynx Africa' effect. I'm back with another Mother's Day gift suggestion today, and it's one that your mum will thank you for daily. Everyone needs shampoo and conditioner, so why not go one step further and get her something truly luxurious that she can enjoy every morning. I think great quality hair care products have the ability to transform not only your hair (due to better ingredients) but also your whole outlook on life. When you use quality products, your mindset changes to "I deserve quality, I deserve the best". Our mums are so hard working and it's nice to be able to treat them with something that they may not normally spend a bit of money on. Enter, a beautiful hair care gift pack! I personally have been using and loving the SP Hydrate range and I took it away on my recent trip to Queenstown. 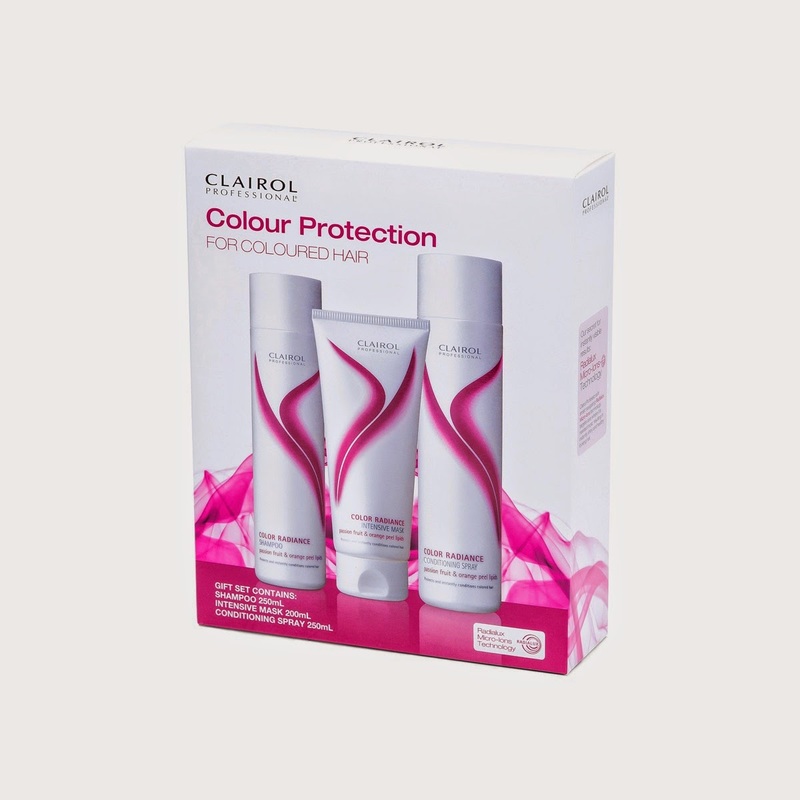 Everyone can use a little hydration so the range is quite universal, however if your mum colours her hair, or likes a little volume, get her something tailored to her needs. Since using the Hydrate range, my hair has become softer and easier to style. It doesn't weigh my (fine) hair down and it promotes shine. A winner in my books. The best part about buying a gift pack is the savings! You get much more bang for your buck when purchasing a set than if you were buying individual products, and it normally works out that you get an entire product for free. 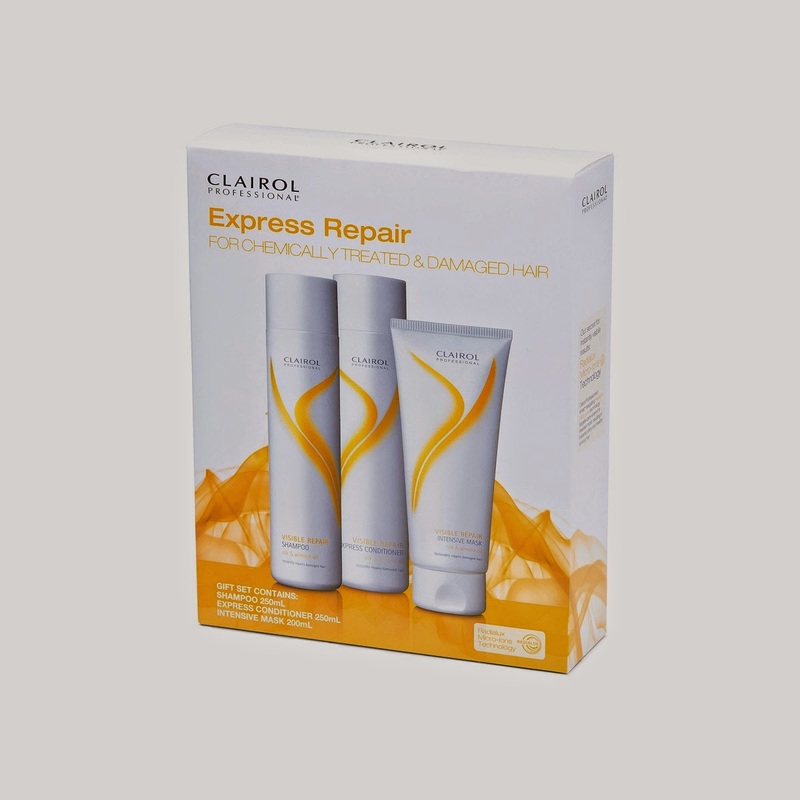 Gift packs are only available from salons. With Mother's Day just around the corner, I'll be offering you some fabulous gift suggestions over the next few days to treat that special lady in your life. I'll only give my mum the best and I've never met a Savar product that I didn't like. This Nourishing Body Lotion is a limited edition release and is a perfect gift. It's a whopping 500ml and it doesn't only look great with its glass bottle and floral design, it's also incredibly effective. After only a few uses my skin was noticeably much more hydrated and smooth. As usual it's a 99% pure and natural creation that contains many plant oils to nourish and protect. The pump applicator speeds things up in the morning (so does the fact that it's fast absorbing) and you can bet it smells great! I got my MIL to try it too and it got her seal of approval. Savar also offer a gift-wrapping service when you purchase online at www.savaronline.co.nz. If needed, you could just get it sent direct to your mum's house. They also have a wide range of gift sets that would make a lovely pressie too. 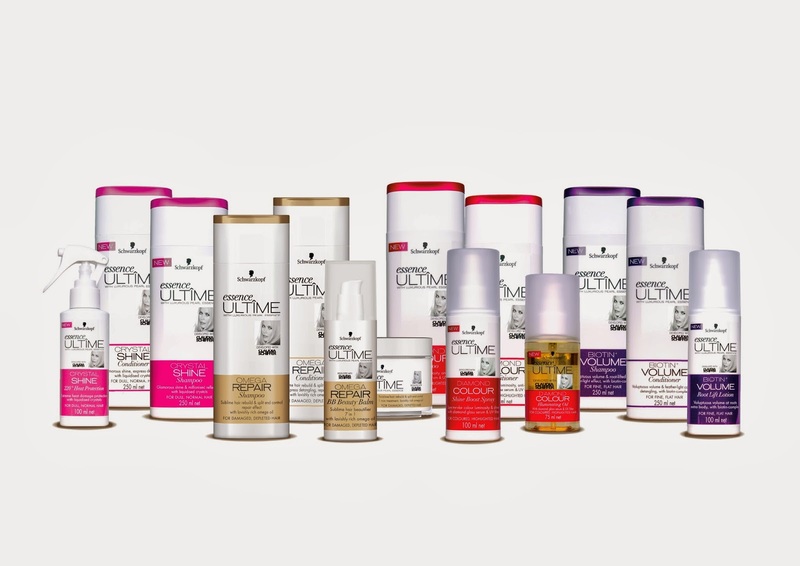 I am SO excited about the launch of Schwarzkopf's Essence Ultime by Claudia Schiffer range. 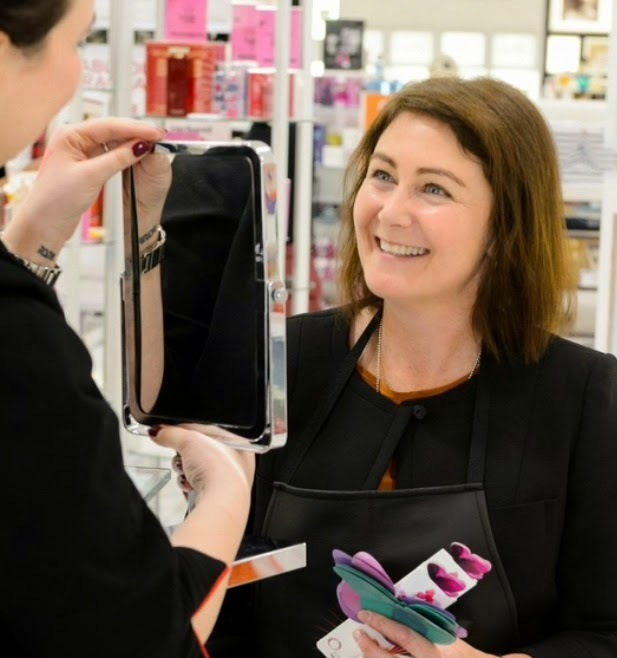 From Monday you will be able to purchase salon-worthy products at the supermarket or pharmacy. The Crystal Shine range is now firmly on my wishlist and I can't get over how great the Omega Repair BB Beauty Balm sounds. A BB cream for hair? Sign me up! 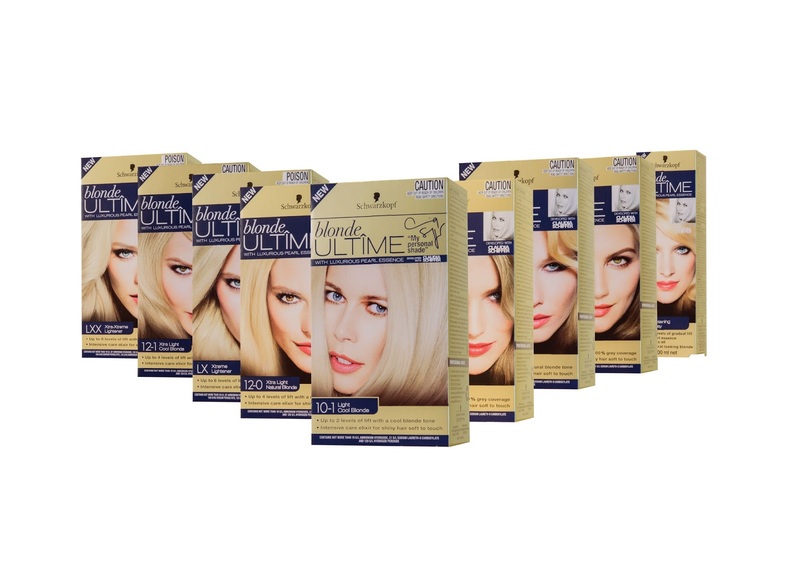 Claudia also helped to developed a new range of hair dyes called Blonde Ultime (alright I'll give it to you this time blondies! ;) ) that will retail for $18.99; much cheaper than a trip to the salon. Plus, it's Claudia Schiffer, who is probably my most favourite supermodel. If it's good enough for her, it's good enough for me. All of the hair care products retail for $14.99 (say what?!) and are available from Monday 24 March. If you read this post about my weight loss journey then you'll know that it's a fairly recent thing; however I've directed all my time and energy to make my life healthier and I'm seeing some results. I've re-joined my gym and I am LOVING it! I knew that I would try my best to workout at the beginning of this journey but I did not know that I would ENJOY going to the gym 4 times a week. I'm so happy with how everything is going. So I put together this little collage to show you what things I have been using and loving so far. 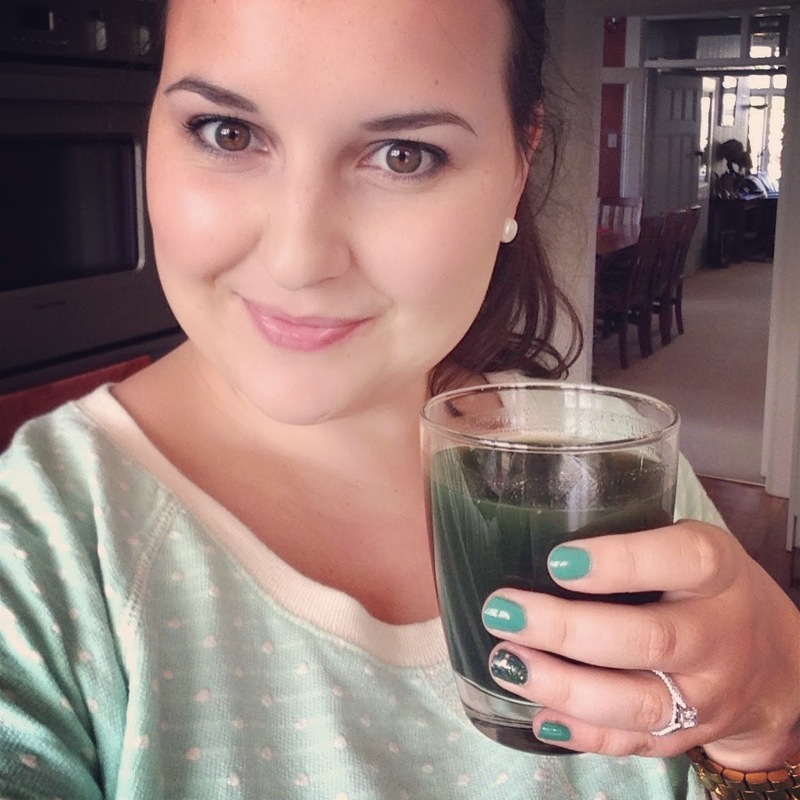 Green Juice - I have been juicing up a storm lately (literally, Cyclone Lusi is probably my fault ;)! I enjoy going to the fresh food market on Saturday morning and stocking up on lots of delicious fruit and veges to make my juices and smoothies. I wouldn't eat a whole leaf of Kale, but I sure would drink it. I'm making sure to up my intake of nutritious foods and this is such an easy way to do it. Nike Free Run 5.0 Shoes - I'm in love with my Nike Free Run 5.0's and I'm so glad I made the investment last year. I've started doing more running interval training and these shoes are the best. So comfortable and light, really easy to wear and work out in. Pink, the Truth About Love CD - I don't always take my music to the gym but when I do, I'm always cranking this Pink playlist. The songs give me such a good push and it motivates me to continue doing something 'til the next song'. Do you guys do that? Think, "I'll just keep running til the next song?". It's awesome. I like Pink's older songs too and always start my workouts with 'Raise Your Glass'. Megan from Honey We're Healthy blog has such a great workout playlist that I'm working on creating - link. L'Oreal Nail Polish - Okay so this isn't technically a 'fitness' necessity but I feel that if I look good then I have better confidence and just generally want to keep going with my workouts (weight loss) etc. It's important to make yourself feel good along the way so that you are happy with your decision to change your life and know that you can treat yourself. I'll be getting a pedicure next week and things like that motivate me to wear fancier shoes etc. It all helps to build up your self esteem and confidence. And lets be honest, if you have wet nails you aren't going to be dipping your hand into a chippie packet in a hurry! I love L'oreal Nail Polish right now. Weleda Birch Cellulite Oil - Remember back to my first post where I said I wanted to try anything that would help me look better? Well this comes under that category. I apply this oil after showering to legs and arms (sometimes hips and tum) with a Manicare body massager tool that I have. It really stimulates by blood circulation and hopefully is starting to break up the fat! I have seen results in the way of smoother skin and if nothing else it is a fantastic body moisturiser. I'm going to keep using it and see how I go. I've been trying lots of other cool supplements and things lately that I'm going to dedicate a whole post to. Thanks for all your support so far. Please keep it coming! Tory Burch has done it again! I've just gotten to grips with the launch of her delicious fragrance and now she has launched 12 lip colors. I'm particularly smitten with the third shade from the left called Scoundrel - a classic scarlet red. Someone give me strength because Tory now ships to New Zealand! Each Lip Color retails for $32 USD. If I were being honest - which I always try to do on this blog - I'd admit that my favourite type of body care product is an exfoliator. There is something so satisfying about scrubbing away my dead skin cells and revealing fresh, new skin. It's pretty obvious now that I get really excited about good, effective scrubs and this one by Kati Kasza at Evolu is one of them. It's best described as an invigorating, balancing and regenerating scrub due to the menthol, eucalyptus, lavender, walnut and kiwifruit seeds it contains. It's quite cooling on the skin so I prefer this in the morning or if it's a particularly hot/humid night then I'll use it then too. I apply it generously to damp skin as I think scrubs work better when you use a decent amount of it. I rub it in for a couple of minutes before rinsing. It's very 'awakening' thanks to the menthol and eucalyptus and I have relied on it to wake me up in the morning on more than one occasion! It's a great product to use pre-shave as I find that it helps get rid of any dead skin cells that collect around hair follicles. I've always exfoliated beforehand and I believe it gives a closer shave, something we are always trying to achieve. The exfoliating granules themselves (walnut and kiwifruit seeds) are quite round so I feel like I'm not scratching my skin; something I do get concerned about. The scent is uplifting and invigorating, I don't sense a lot of lavender in the smell (although it is there), which is good because I feel that would put me to sleep not wake me up! My skin always feels great afterwards and like when I've exfoliated my face, I know that my body is best prepared to receive a good moisturiser. This scrub has quite a following too, I saw it was featured on Stuff (stuff.co.nz) a while back in a feature on Colin Mathura-Jeffree's beauty regime. He raved about it, and if it's good enough for him,it's good enough for anyone. I know Lisa O'Neil (the NZ stylist) uses a lot of Evolu too and I think she may have recommended this to me at some point or other. Or where Evolu is stocked nationwide (Farmers, pharmacies etc). What is your favourite body product? Hi, my name is Lizy and I'm a Pinterest addict. One of my favourite things to do in my spare time is to browse all the fabulous pins on offer on Pinterest. I always find new and inspiring things on there and I have recreated several ideas over the last couple of years. I thought it would be cool to share with you a few of my favourite pins in a small series called the Best of Pinterest. Today I'll share a few beauty finds, but I have a vision of sharing fitness inspiration, recipes, holiday destinations, DIY, fashion etc. There's just so much on offer on Pinterest! And I'm not being paid to say that. You can often find quick guides to various beauty routines. This info about exfoliation is great! This eyeshadow look is incredible! Great for when you need something dramatic. This picture very nearly made me run out and get my hair chopped back into the long bob I had a few years back. Such a stunning model! This look did make me run out and buy that Essie (Going Incognito) nail polish. I LOVE this look. There's a photo on my Instagram feed (@beautybylizy) of it. I could dedicate an entire post to Mary's nails as they are so amazing. 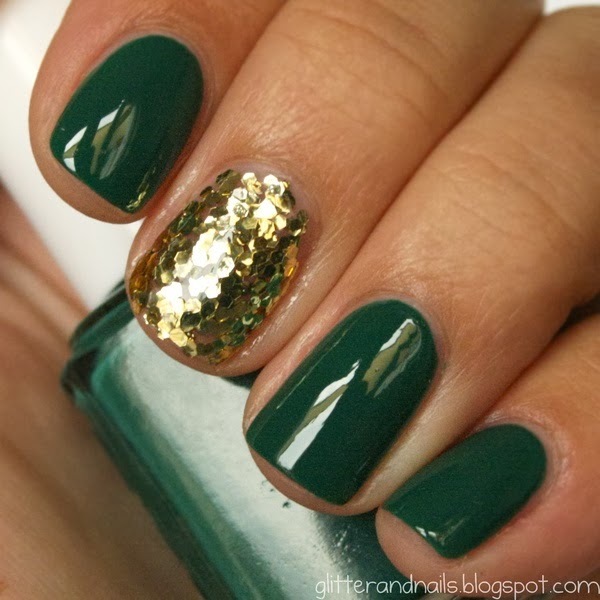 I think these nails are so beautiful. I wish I had something like this for our Engagement party. I'm obsessed with everything about this image... You can't beat old world glamour with a modern twist. 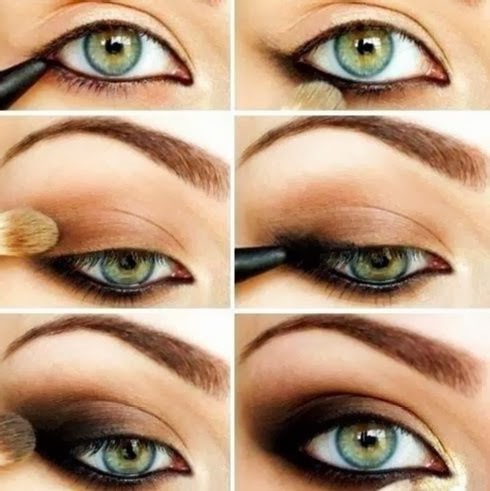 Step-by-step picture tutorials like this are great too, and there are an abundance of them on Pinterest. I love a brown/neutral smokey eye and this is one of my go-to looks. There are lots of hair tutorials like this on Pinterest too. Those are my top pics today from the beauty category, I can't wait to share more of my other favourite pins too. If you'd like to follow me on Pinterest, you can do so here. Are there any other Pinterest addicts out there? Link me your favourite beauty pins below. Weight Loss on a Beauty Blog? I've never been ashamed of my appearance and I've never thought I was ugly. I just guess I got too comfortable with my weight because people told me 'you suit being a bit chubby', 'you're still in proportion so you look fine'. However, I avoided going on the dog sled tour because I knew that Chris and I wouldn't be able to ride on the same sleigh due to our combined weight. I turned down going for a snowshoe walk because I knew my fitness level would hold up the group. Something snapped inside me when we got home to New Zealand. I decided I wanted to be truly healthy and part of that is losing weight. I don't want self-inflicted heart problems or diabetes. I don't think I've ever known how good my body is designed to feel. My fiancé is actually a Personal Trainer and leads such an active lifestyle. I know that we could do so many more things together if I had a better fitness ability. Just last weekend, my brother rang Chris and asked him to step in and do the AMI Round the Bays run with him. On a whim, at 7.30am on Sunday morning, I decided I'd walk the same distance. By myself. At that point I knew I was serious about transforming my life. Since I've been home from holiday I've been on lots of walks, drank several green juices, rejoined the gym and have already lost a couple of kilos. Heck, this morning I even did a Bollywood style dance class at my gym! - posting a picture of myself in a bikini at my goal weight on this blog! The reason that I wanted to document my journey on this blog, besides holding myself accountable by sharing it with the world, is that I want to talk about the beauty side of weight loss. I want to talk about how my body is changing. What products I'm using, including what works, what I love etc. I know of people that have lost loads of weight and haven't thought about 'treating' their body along the way until they've lost all the weight. It's too late then. I'm young, so I know I have a fighting chance of looking amazing at the end of it. But if a firming cream is going to help me along the way, then yes! I am keen to try it. For example, Clarins have an Anti Eau body treatment oil that contours and helps get rid of excess fluid build up. Those are the things I want to try. I want to try vitamin supplements. I want to try resistance bands during exercise. I want to try anything that is going to help me along the way to look good and feel better. I want to amaze myself (and other people!) at what I can do and what I am doing. I don't want to look like this on my Wedding day, because I know I'm not comfortable with myself. I'm not saying women can't get married at my size. I'm absolutely not saying that. I'm being selfish here and am only talking about myself. I have picked out the most perfect dress already. It just so happens to have a plunging back, and there's no way I'll wear that with back rolls! Chris and I want to backpack around Europe in a couple of years. I don't think I'd physically be able to do that at my current size and ability level. It's about getting fit, getting strong, getting healthy and sharing my journey along the way. I can't wait to share with you my beauty finds. And don't worry, this blog isn't going to be taken over by weightloss, I'll still be posting regular Beauty by Lizy posts most often. I'd love to hear your tips (beauty or health related) on getting fit too. It's been a while since I've done a 'favourites' post, but it occurred to me a couple of days ago that I've been reaching for the same products all month. Much of that has to do with the fact that I took these to Canada on holiday with me or I bought them over there. Olive Pomegranate Hand & Nail Cream* - This gorgeous little tube arrived on my doorstep on Valentines Day and I couldn't have been any happier to see it! First off, the packaging is so cute and at 50mls, is a great size to throw in your purse. It is hydrating without being greasy, has loads of star ingredients rich in antioxidants and smells amazing. I've really enjoyed using this product and for a limited time you can get one free when you purchase two Olive products from participating pharmacies. Prevens Makeup Remover Wipes with Vit C Antioxidant (pocket size) - I don't normally use makeup remover wipes, but I appreciate the ease of use when travelling. I picked up the pocket size of these wipes (I could only find this brand at Kirks) to pop in my in-flight beauty bag. Unlike other wipes I've tried, these don't dry my skin out. We took several flights over the course of our holiday in Canada and these freshened me up instantly when needed, getting rid of that sweaty, tired look that comes during a 14 hour flight. I like the smell of these too, and if you're a regular BBL reader, you'll know that smell accounts for a lot. Tory Burch Eau de Parfum Rollerball - I'm currently obsessed with anything Tory Burch and her new perfume is no exception. 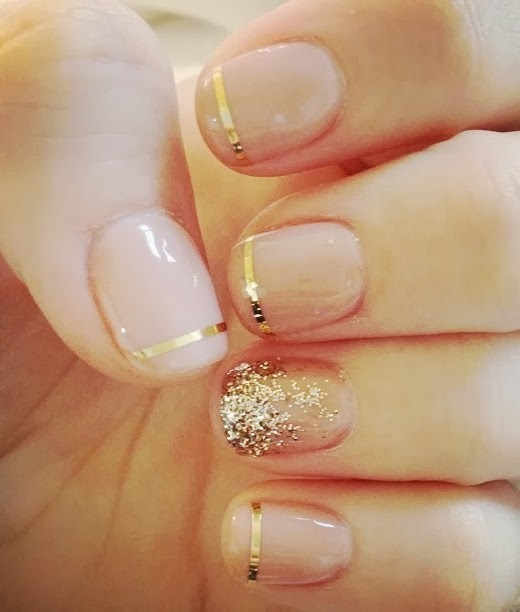 I tried this in her store in Vancouver and fell in love instantly. It's so feminine and crisp but altogether quite subtle. A great scent for warmer weather. The Jasmine Sambac and Peony notes in it remind me a little of Giorgio Armani's Acqua di Gioia but I prefer the Tory Burch scent on my skin. I didn't buy a bottle at her store (because *cough* I bought some shoes instead! *cough*) but I later regretted it, knowing that I wouldn't be able to get it in New Zealand for a while. I went to Sephora and bought the roller ball to tide me over until I could commit to the full size. It is pretty delicious, I've been wearing it in place of my Flowerbomb, J'adore, Coco Mademoiselle rotation. The bottle is just stunning, too! Savar Jet Set Travel Treats* - I don't know what I would have done without these on my trip! They took my in-flight regime to the next level and were fabulous throughout the trip too. I always have a hard time getting to sleep on the plane but decided to rub a little of the Temple Relief Balm on my temples after I put my eye mask on. The lavender oil in the balm calmed me down and encouraged me to sleep. It was a super luxurious treat that I repeated a few times throughout the trip. I find it works better than Rescue Remedy! The Magic Rescue Balm was the most useful life-saver. I'm not sure if you've experienced -30c temperatures but it takes it's toll on your body! Dry cuticles, dry lips and a dry nose are pretty common, so I was glad to have this balm to the rescue that I could slather on where needed. The NZ beeswax, and super oils like Blackcurrant, Jojoba, Sweet Almond, Apricot and Meadowfoam do a brilliant job at boosting moisture. Exactly what you need when skiing down the mountain with Arctic air whipping at your face! I wish I had the First Aid Balm back when we went to Thailand in June because this balm is fantastic for all those hot weather ailments. It's terrific at healing insect bites, minor cuts and rashes etc. These travel treats have got some outstanding ingredients in them to help with inflammation, and have antibacterial and antioxidant properties. EOS Lip Balm Honeysuckle Honeydew - After seeing these lipbalms around forEVER, I was finally able to buy them in Canada. I bought the Honeysuckle Honeydew and Strawberry Sorbet although I prefer the HH. I pretty much apply it 4,742 times a day. 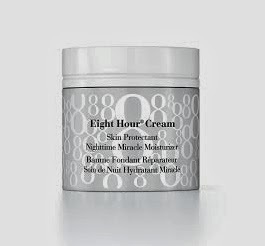 (for a ridiculously good price) that included this moisturiser, that I love! It's not too thick and greasy but it is still moisturising enough. It's a really no-fuss product. Just gets in and gets the job done. Although the Antarcticine - Glacial Glycoprotein ingredient does sound rather serious! It protects the skin from cold temperatures. Should have bought it on the way there not the way home! NIVEA Stress Protect Deodorant* - I was sent this from beautyreview.co.nz to try so I could review it on their website. I've since developed a healthy respect for the stuff. I never knew aerosol deodorants could work so well, naively thinking you needed a roll-on to get great anti-perspirant protection. I was wrong, this stuff is the bomb! I like spray-ons because they dry quickly and don't make marks on your clothes. I will definitely purchase a full size when this runs out - but in the meantime I'm enjoying it's portable size. Linden Leaves Footcare Foot Reviver* - Picture this: You get back to your lodge from a long day of skiing, manage to wriggle out of your death-grip ski boots and finally flex your toes. What do you do next? Spray on Linden Leaves Foot Reviver is what you do! A breath of fresh air that perks your feet up to the point that you want to race back outside for your après ski drinks! A real miracle worker. I used to kill for this stuff when I got home from my old retail job. Any time your feet are hot and tired (or sore and stiff! ), spray this on. They'll be right in no time. Stila Magnificent Metal Eyes Kitten - I was in Mecca trying out a few things when I noticed the sales assistant's eye shadow and asked her what it was. She showed me this product and I bought it right away, because it looked that good on her. It is such a beautiful product and I always receive compliments when I wear it too. You can use it in a couple of different ways, because it's a foil-type product you can mix it with the primer they give you in the little tray or you can apply straight on with your finger (which is what I've been doing). The colour payoff is ridiculously good and I didn't even realise until I got it home that it was part of the famed 'Kitten' collection. It is shimmery/glittery/foil so it does shine, be under no illusions about that. I've loved mixing it with my new Urban Decay Naked 3 palette. L'Oreal Carbon Black Lineur Intense - This is the felt tip liquid eyeliner I have been waiting my entire life for! 5 years of watching TiffanyD videos on Youtube have turned me crazy with not being able to buy it. You better believe I bought 2 backups too. This eyeliner is literally impossible to stuff up. The felt tip is so easy to apply and I prefer it over the Lancome Artliner I used to use (because it was similar to this one) not just because it is about seven times cheaper! If you ever get the chance to buy this product, do it! Shu Uemura Eyelash Curler - Need I say any more?! My best friend and I bought them in Sydney together and they have changed my eyelash curling life. They are just that much better. The fit is better in terms of eye shape etc. and you don't need to apply as much pressure as my trusty 10 year old Manicare one. RIP Manicare eyelash curler, you've served me well, but your snazzy cousin just outdid you. 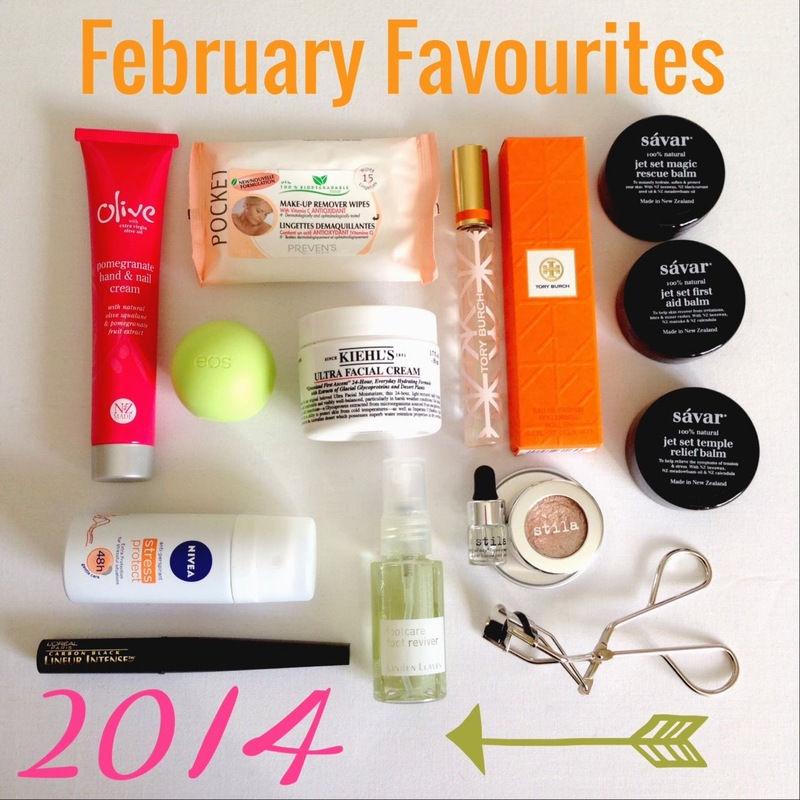 Hope you enjoyed my favourites this month. What have you been loving?